The special section aims to herald women in the Winter Strawberry Capital of the World who are doing amazing things to make their community a better place to live, work and play. In this one year, our picks for 2015 have continued to stretch the boundaries, color outside the lines, take risks, love their neighbors and travel down the road of success. From a crime-fighting police officer to a jet-setting celebrity chef, we have found the cream of the crop, right here in Plant City. 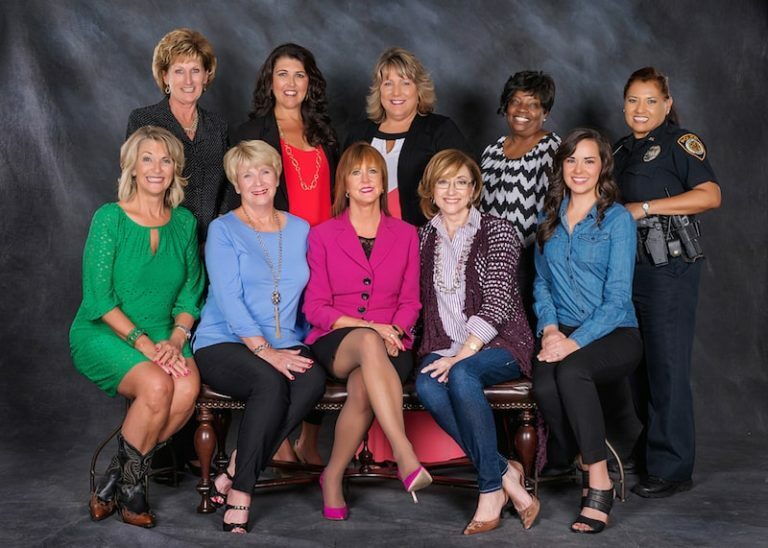 We are so proud of all of our 2015 Wonder Women for their accomplishments and dedication to their careers, volunteer work, family and hometown. The staff at the Plant City Times & Observer brainstormed to create a competitive list of over 50 names of those we’ve watched make an impact. Our reporters are at many events in Plant City and have seen our Wonder Women at Greater Plant City Chamber of Commerce events, behind the loud speaker at local schools, collecting toys for disadvantaged children, mentoring the Florida Strawberry Festival Queen’s Court and in the halls of South Florida Baptist Hospital. We hope if you see them around town, you will congratulate them and take a note from their books to keep the tradition of success alive. If you would like to nominate a Wonder Woman for next year’s edition, email Editor Amber Jurgensen at ajurgensen@plantcityobserver.com. Special thanks to photographer Stephanie Humphrey.